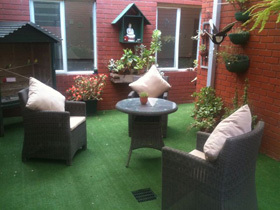 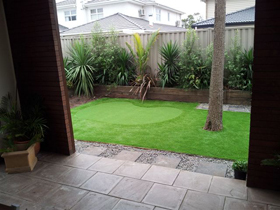 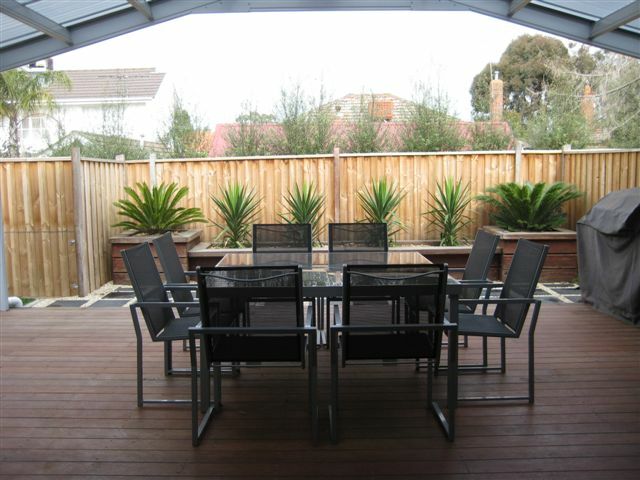 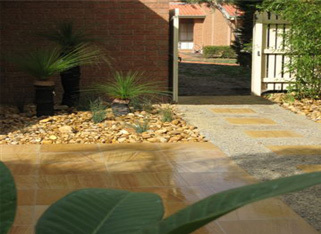 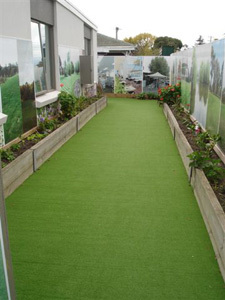 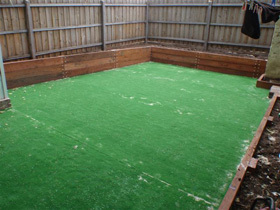 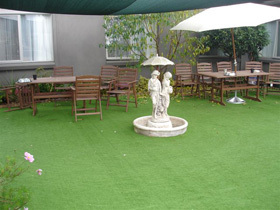 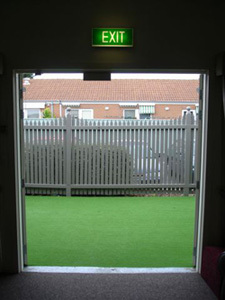 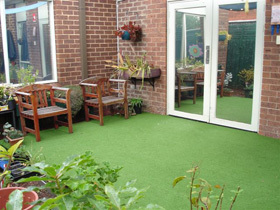 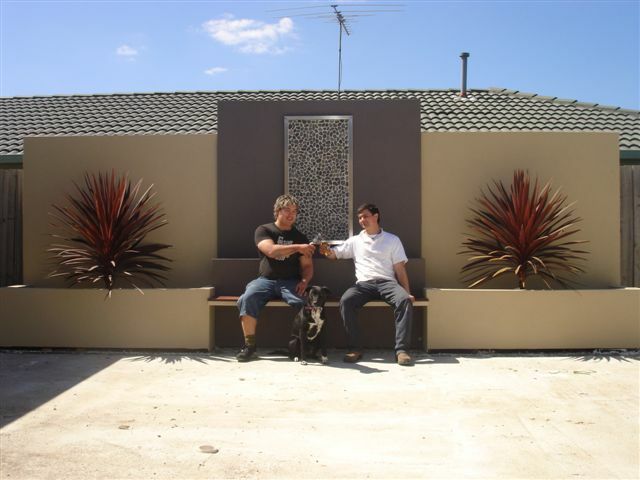 Mainstream Landscapes provides quality Landscaping suited to your needs. 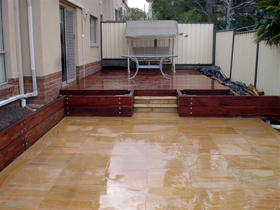 We provide a wide range of services - Residential, Commercial and Civil. 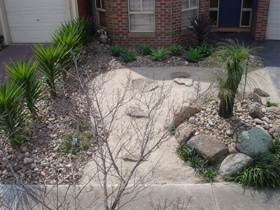 These include - Landscape plans, all sorts of planting and plants, Water tanks, irrigation and drainage, retaining and feature walls, pergolas. 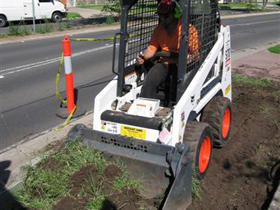 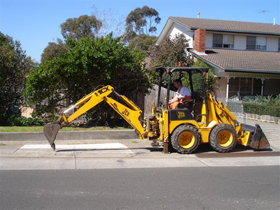 We also provide concrete and paving, footpaths, vehicle crossings, kerbing, parks, streetscapes, demolition, site clearing and all sorts of maintenance. 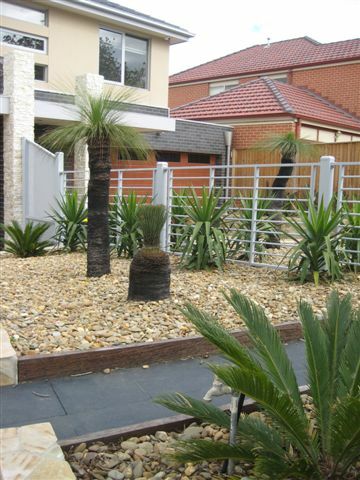 So whatever your landscapes needs Mainstream Landscapes can provide.